During this workshop, participants will explore coding fundamentals with Google Blockly and SmartGurlz robots and dolls. Our Tech Divas will learn about why coding is important and then get to jump into action by learning to code robots – step-by-step. In this introductory course, (ages 7-12) girls will work together in teams think analytically, design, play, and code in real-time. We also have loads of fun making robot dances, games and videos. This class is designed for girls ages 12 and under. No prior computing experience is necessary. Registration begins at 9:15 AM. The event starts promptly at 10:00 AM. Participants don’t need to bring their laptops and both lunch and light snacks will be provided. PARENTS: Please complete the online student profile and emergency contact forms if you have not done so already. Additionally, please print and bring signed copies of the workshop release forms that you can find HERE. Space is limited. So sign up soon to secure your spot! Please bring signed copies of these forms to the event. Black Girls CODE Hosts Robot Expo at The University of Memphis! Memphis, Tennessee (July 29, 2015) – The Memphis Chapter of Black Girls CODE will host their second robot expo on Saturday, September 19, 2015 at The University of Memphis, Dunn Hall, located at 3725 Norriswood Ave, 38152. This fun and captivating workshop will target girls ages 10 – 17, where they will learn about robots, how they communicate, real-world/business applications and uses for robotics. The workshop will be taught by the Memphis chapter curriculum lead, Karen Farrell-Shikuku and instructors from the First Lego League of Memphis. This second Black Girls CODE Memphis robotics workshop is being made possible by a generous grant from FedEx. Check-in begins at 9:00 a.m. and the event starts promptly at 10:00 a.m. 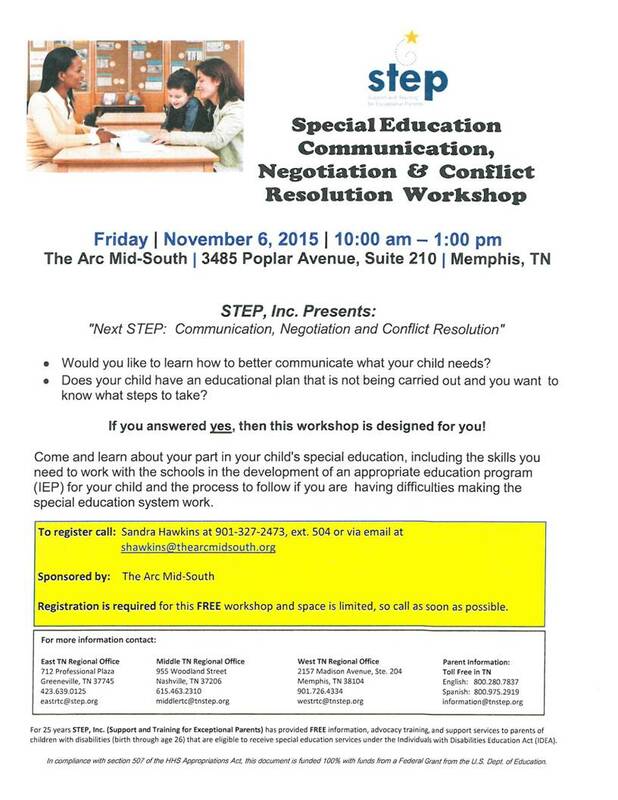 The cost of the workshop is $35 per child, with limited scholarships available. For additional information or to inquire about sponsoring a girl, please contact Tecia Marshall at 901-864-8660. Businesses or organizations interested in food sponsorships or swag bag donations are encouraged to reach out to Tecia Marshall at memphischapter@blackgirlscode.org. Since 2011, Black Girls CODE has been a transformative global movement fueled by the power of individual, but connected and engaged chapters in Atlanta, Detroit, Chicago, California Bay Area, New York City, Memphis, Washington, DC, Raleigh – Durham and Johannesburg that are dedicated to providing girls of color with the technical skills and inspiration to become technology leaders of tomorrow. To date we have reached over 3,000 girls and 2,700 volunteers. Our goal is to reach 1 million girls by 2040. Join the BGC movement at facebook.com/blackgirlscodeorg and on twitter @BlackGirlsCODE. 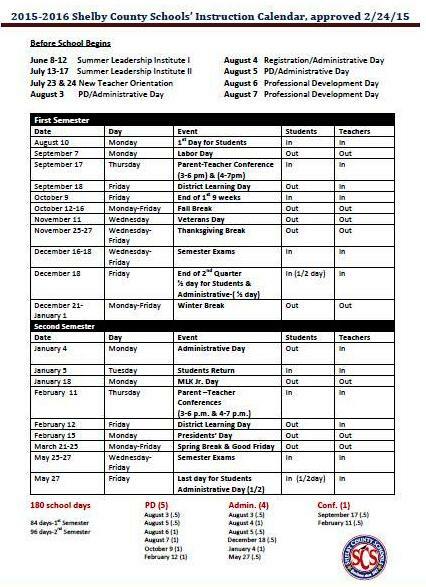 Parents: As you all are making decisions of where to send your children this next school year, and the year after that, and so on … research and learn the facts for yourself. Yes, there is a lot going on in education. No, there are no perfect schools, or districts, or teachers for that matter. Just like there aren’t any perfect children or just people period. Use your resources. Talk to your educator friends – not the bitter and miserable ones who don’t see the hope in ANYthing. Watch them closely. Their LIVES are miserable. Talk to those who recognize the need and own UP to the challenges. Those who are working withIN the system to change it for the better (Freddie Brooks, A Different World, 1993). Attend town hall meetings. Attend PARENT meetings. VOTE. Make your requests and concerns known. There are a lot of laws that are federal in nature that your state and city/county have no control over. The same at the state level that the districts/cities/counties have no control over. Of course, we will all do what is best for our children. Be sure it is because it is best for the CHILD and not because you don’t like one rule, one teacher, two kids in another class, the lunch menu on Thursdays, etc. There is SO much that happens behind the scenes that all stakeholders have the right to know, but, just doesn’t for whatever reason. It’s public domain … it really is. You’d be surprised the JEWELS in a lot of the schools in your city, but, because of hearsay or stereotypes, you’ll never know that that one teacher (jewel) or principal (another jewel) had the background, skills, fortitude, compassion, and just that right connection needed to reach YOUR child. This comes from a personal and professional place. I’m not sure why I went here. LOL. I just started typing. I love both of my children’s schools and I’ve had [minimal] challenges with both. But they both work best for my two. I work what I know and have to make sure they get what they need to be successful – challenges and all. Challenges are normal and are signs of growth and/or change and development. WE make the rest happen. Black Girls CODE Presents- Build a Webpage in a Day Memphis! Black Girls Code is the groundbreaking initiative founded by Kimberly Bryant. An Electrical Engineer by trade, Kimberly felt the need to give back to the community by mentoring young girls of color through the introduction of technical knowledge. This project has morphed globally and Kimberly now travels the world spreading the message to young girls of color (ages 10-17) that they can be the next Bill Gates, Steve Jobs, etc. She has presented workshops on building web pages, creating apps, and learning code. This is a wonderful opportunity to introduce young ladies to this program. The cost is $25 and includes lunch and a snack. There will be computers provided at the venue (Rhodes College). The links are attached to the event itself as well as to the Black Girls Code website for your information. 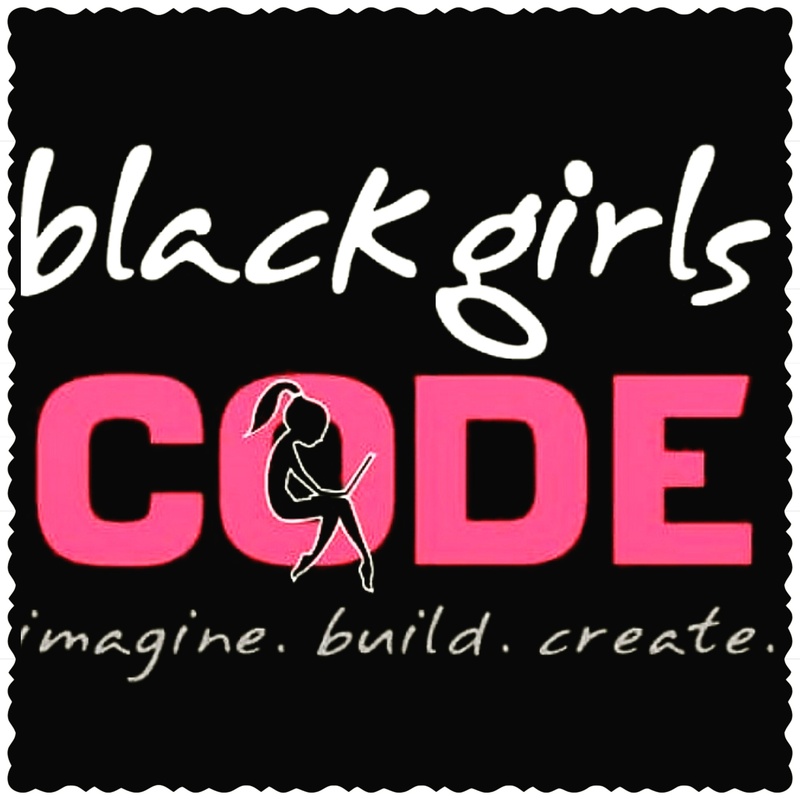 BlackGirlsCODE is hosting our FIRST exciting 1-day webmaking workshop in Memphis on Saturday, February 16th , 2013 at the Rhodes College- Paul Barret, Jr. Library located at 2000 N. Parkway, Memphis, TN. All BGC workshops are geared towards introducing participants to the technological universe and encouraging them to pursue careers as Tech Creators and Entrepreneurs. This event is intended for girls ages 10-17. The workshop will start promptly at 10:00 AM. Participants do not need to bring their own computers. Access will be provided to a computer workstation during the workshop. Both lunch and snacks will be provided. This workshop will assist in helping organizations and tutors better understand the identification, characteristics, and definition of learning disabilities as well as identify helpful hints for word recognition skills, written language, comprehension skills, and math skills. Rene Friemoth Lee currently directs the Admissions and Outreach programs at The Bodine School, an independent school for students with dyslexia in grades 1-8. Prior to this position, she served as executive director of the school for over 20 years. Dr. Lee has provided educational evaluation and consultative services to individuals, families, schools, agencies, and hospitals for over thirty years. She regularly provides professional development to schools particularly with regards to the identification and treatment of reading disabilities and early intervention programs. This panel of teachers will help you better understand the role communication plays in helping your student acheive success.